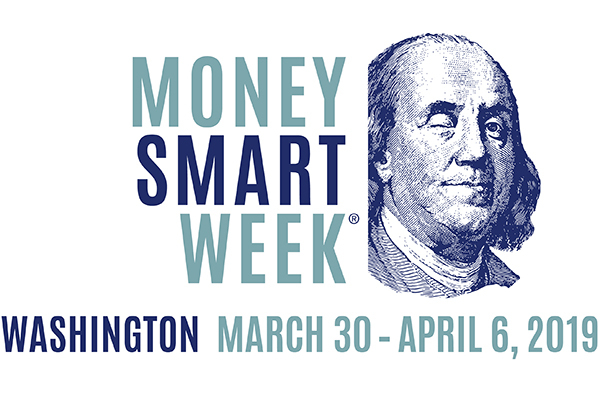 Financial education information and resources for Washington residents. 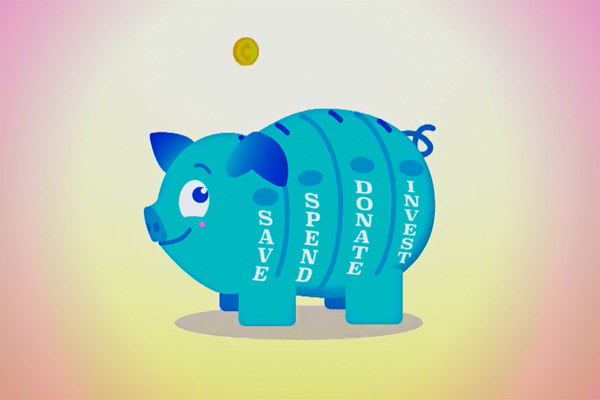 A series of videos that teach kids the basics of money. 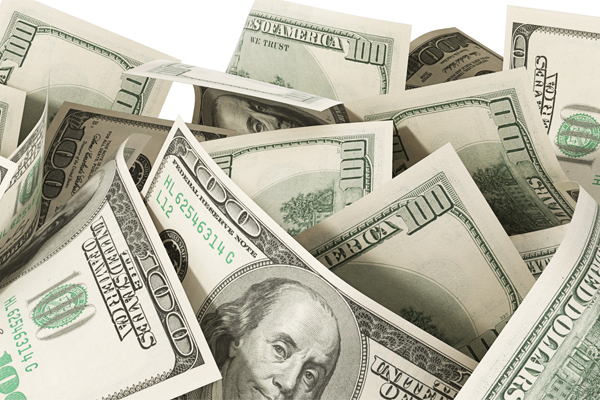 Educate yourself about a variety of personal finance topics. 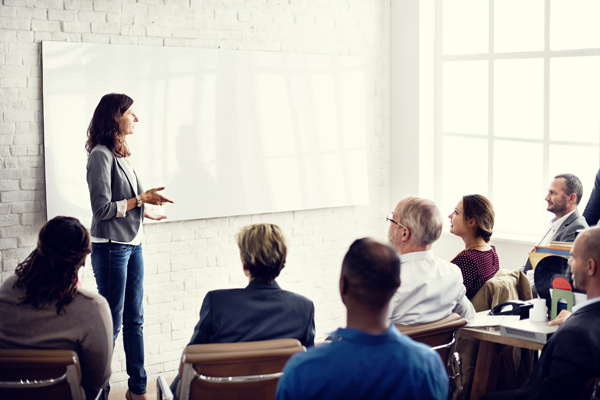 Find financial education classes and events near you. 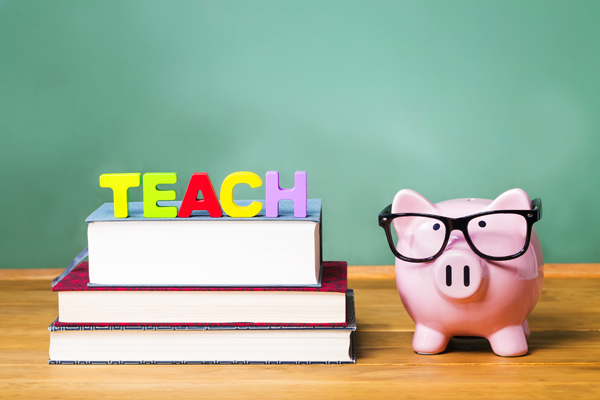 Resources, curriculum, and training opportunities. 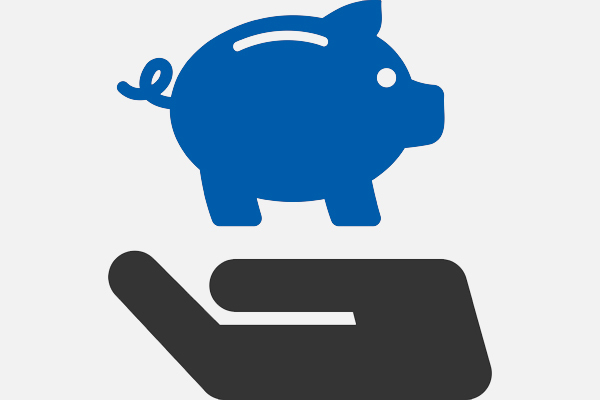 Local organizations and resources in your community. 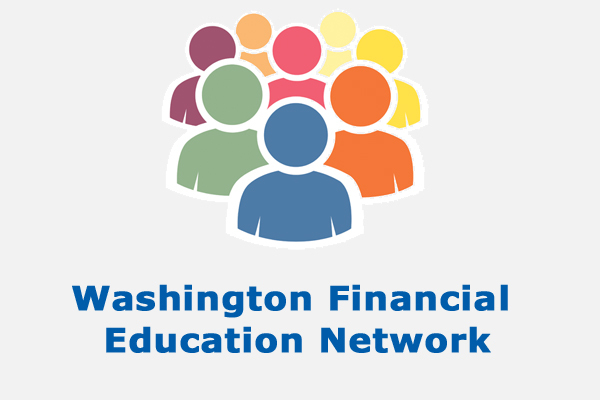 Network of individuals/organizations who support financial education. 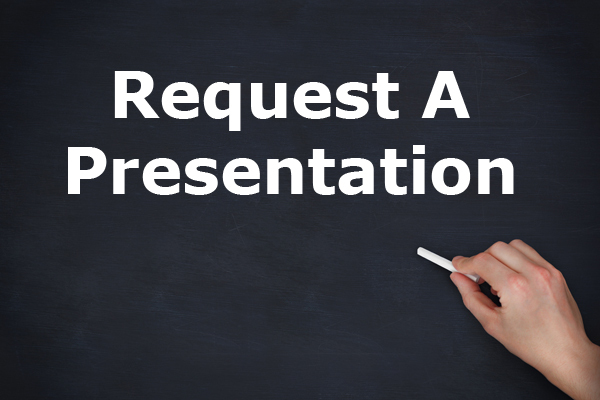 Request a presentation/workshop from DFI staff.